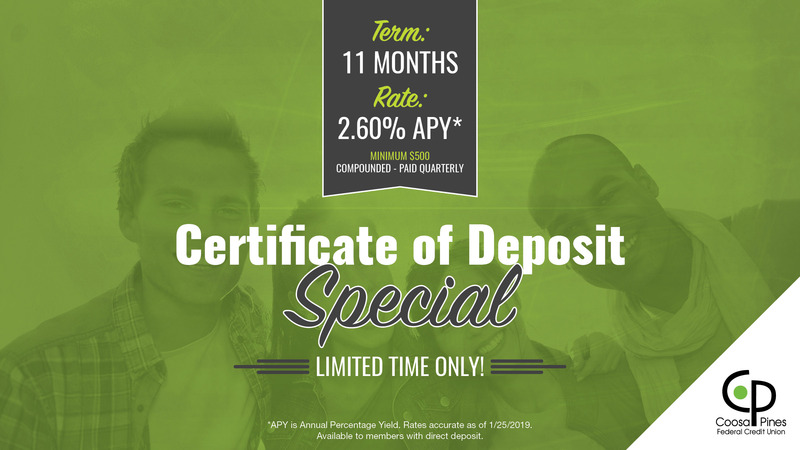 Ready to Become a Member of Coosa Pines Federal Credit Union? Complete your membership enrollment application quickly and easily online. Need more information before you join? Details on the benefits of membership are below. Also, feel free to call us at (256) 378-5559 or email cpfcu@coosapinesfcu.org. 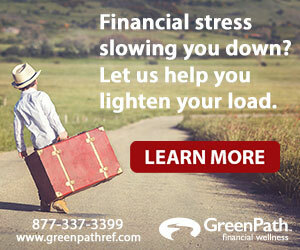 We look forward to meeting all your financial needs! 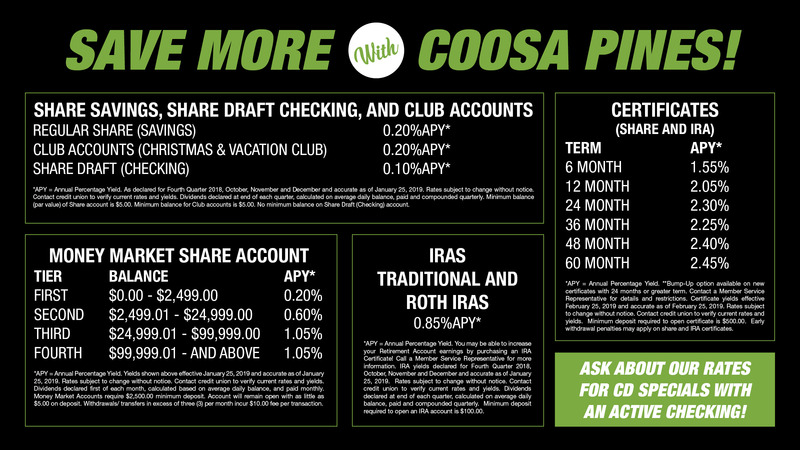 Ready to Join Coosa Pines? Now You Can Apply Online!